The DAR MEDAL of HONOR is awarded to an adult man or woman who is a United States citizen by birth and has shown extraordinary qualities of leadership, trustworthiness, service and patriotism. 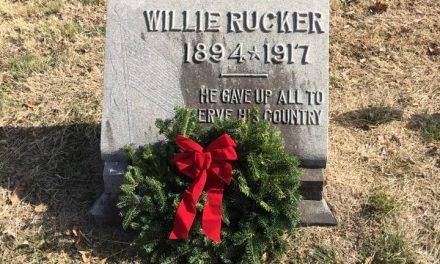 The recipient must have made unusual and lasting contributions to our American Heritage by truly giving of himself or herself to his or her community, state, country, and fellowman. 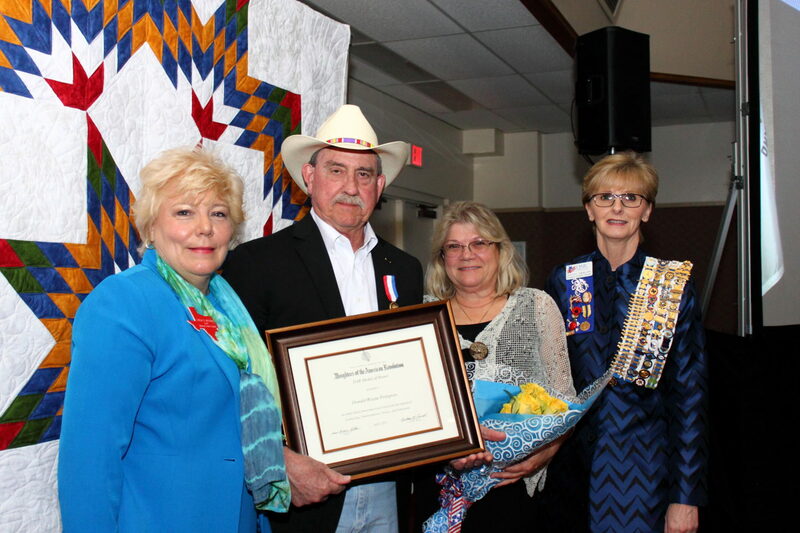 It was an honor for the Rebecca Crockett Chapter, DAR of Gainesville, Texas to present this prestigious award to Donald Wayne Pettigrew on April 6, 2018 at The MOH Host City Program Banquet. Don was recognized not just because of his meritorious military service but also for his long-term commitment to volunteerism and, specifically, the Medal of Honor Host City program. As a wounded, decorated U. S. Marine with the Purple Heart and Navy Commendation Medal w/V Device, Don has lived a life of service, honor, dedication, loyalty, and demonstrated his patriotism. He has used his leadership ability to “father” the Medal of Honor Host City program in Gainesville, Texas. 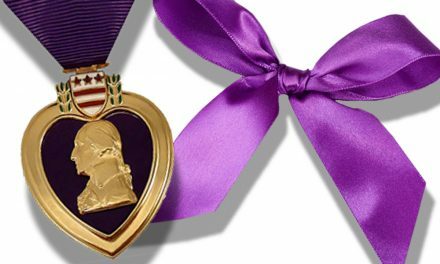 The only such program in the United States to recognize and honor the recipients while paying homage to the principles which the Medal represents…. Duty, Honor, Country. He worked tirelessly by giving of himself to bring honor to his community, state, country and fellowman. He led the construction of the first community playground, created a nature trail in Cooke County, initiated and implemented the CSCD Food Bank in conjunction with Cooke County VISTO. 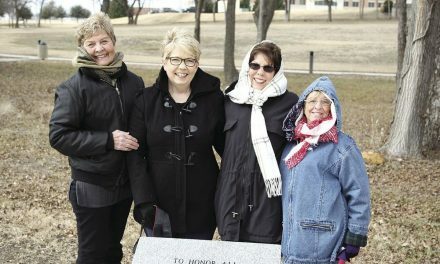 He realized his dream by being responsible for the concept and creation of the MOH Host City Program to honor America’s Medal of Honor recipients. Don is truly a servant, committed to our heritage and to honoring those who served. His legacy will leave many generations with a sense of pride, responsibility and patriotism.